Absolute Pest Management is a family owned business serving Austin, TX and surrounding areas. Founded in 1999 by Tony Ragan with emphasis on client relations and quality service, Absolute Pest Management has grown from a one-man operation to more than 15 employees. We serve the entire Austin area including Georgetown, Round Rock, Buda, Kyle, and now San Marcos. We take pride in the service we offer our customers. 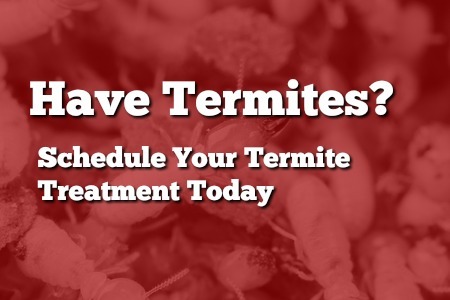 From our experience, honesty, integrity and respect we have in our work, we believe this is what separates Absolute Pest Management from all our competitors.